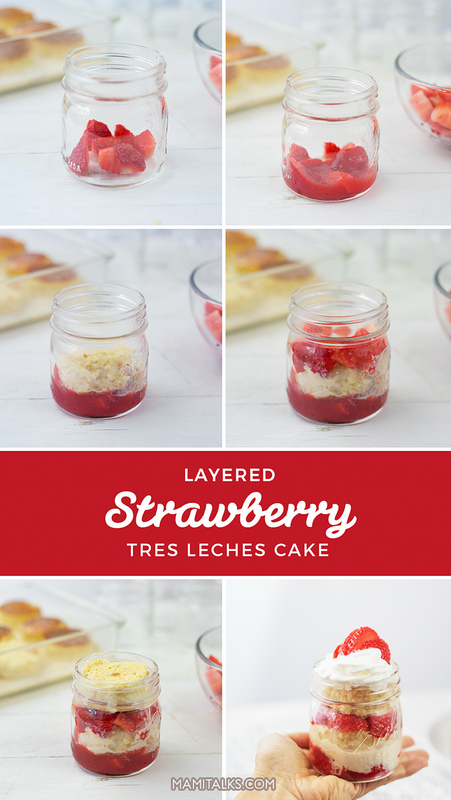 I’ve always wanted to make Tres Leches, yumm! 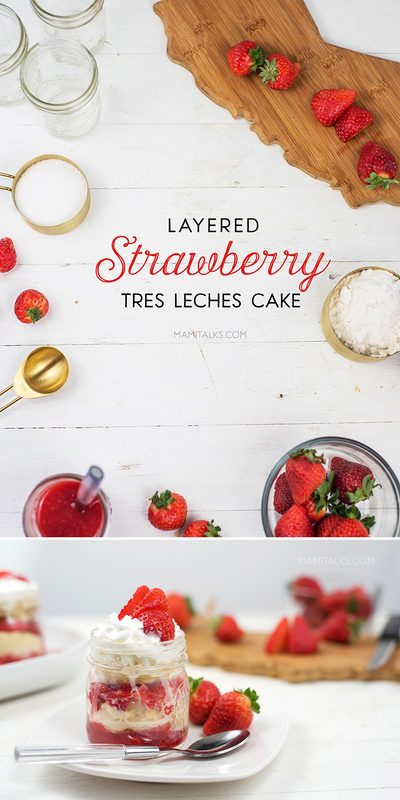 It’s one of my favorite cakes, so I decided I wanted a Strawberry Tres Leches Cake, the result is delish! As you know, I grew up in Venezuela and my country is a very tropical one, where strawberries are not an everyday fruit you can find. 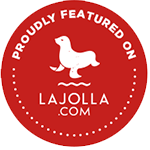 We do have them in the mountain areas and I enjoyed them but not as much as I do here in San Diego. 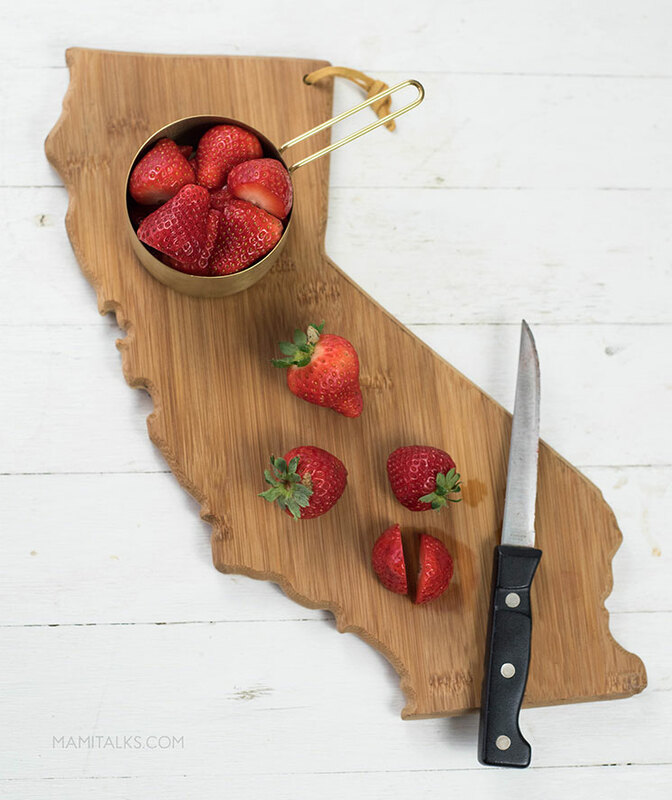 I LOVE the fact that CA strawberries are available year-round and we can find them fresh anytime. Also, as I’ve shown you before, there are so many health benefits about strawberries, and clinical research suggests that eating just a serving of eight strawberries is good for the whole body, promoting heart health, diabetes management, supporting brain health, and reducing the risk of some cancers. I can eat more than 8 a day!! 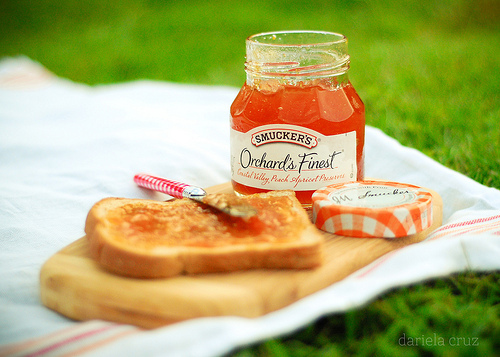 Strawberries are naturally sweet but low in sugar. One serving of strawberries has less than half the sugar of an apple and half the calories of a banana!! 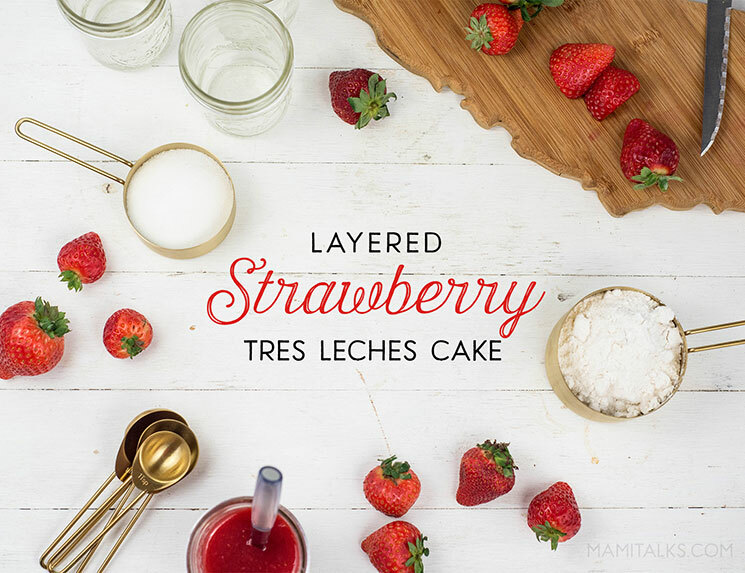 So a regular Tres Leches cake is a vanilla cake bathed in 3 kinds of milk (Condensed, evaporated and cream), the cake absorbs this and OMG, it becomes an exquisite flavorful wet cake you need to try. 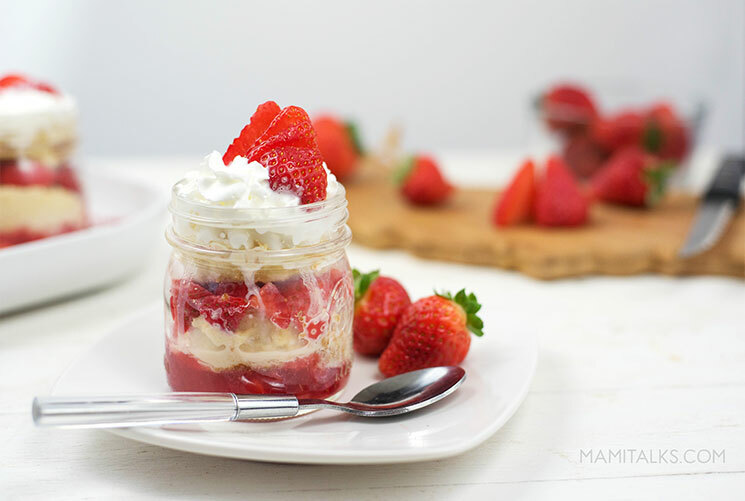 Adding the strawberry layers make it even more exquisite! 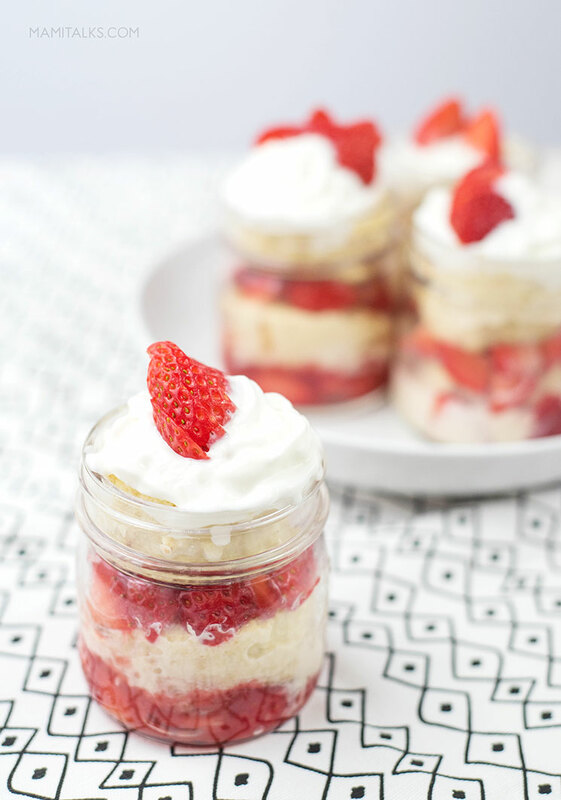 And I had to make it in jars because well, I’m obsessed with personalized stuff in jars, the result is delicious and cute at the same time 🙂 Here is the recipe! 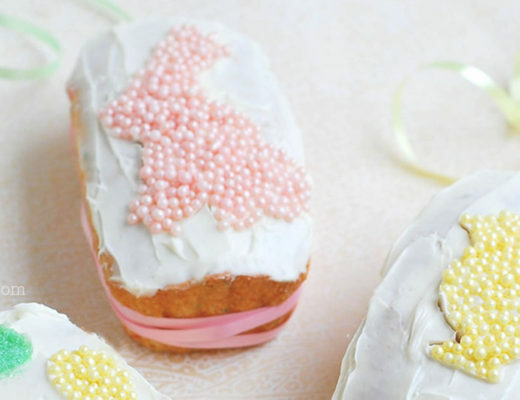 Plan to make the cake a day before or at least 4 hours ahead of the time you want to serve it. Whip the egg whites until they form stiff peaks then add the sugar little by little, then the yolks and the vanilla. Turn off the mixer and alternate folding in the flour and milk so that the volume is not lowered. Mix them in slowly to integrate everything. Grease a nonstick cake mold (I used a round 11″ one). Transfer the mix in the mold. After the cake cools for about 20 minutes remove it from the mold and set aside. Slowly pour the mixture over the mini cakes. Allow the cakes to absorb the milk mixture for about 1-2 hours in the fridge. 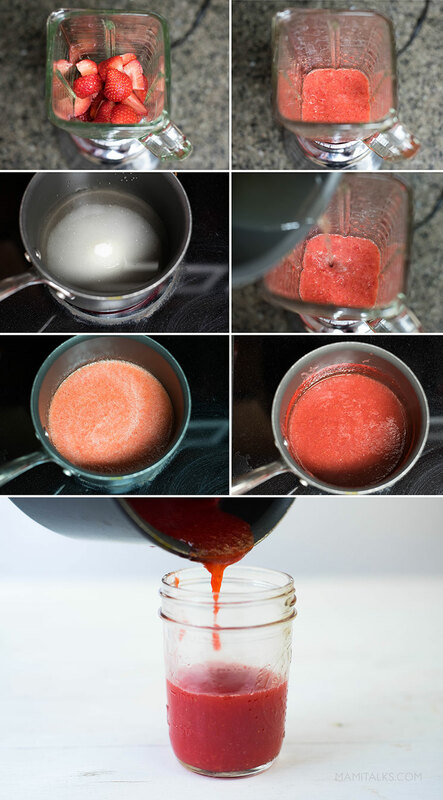 Heat water and sugar until boiling and take them carefully to the blender with the strawberries. Add the lemon juice and blend. Pour mixture back into the pot and heat on medium-low heat for about 30 minutes, mixing once in a while. At the beginning, you might want to take out the foam it creates on top. Heat syrup until desired consistency. Take off the heat and let cool in the refrigerator for about an hour before making the jars. Top with whipped cream and a strawberry! TIP: Add the whipped topping right before serving otherwise it will melt quickly! 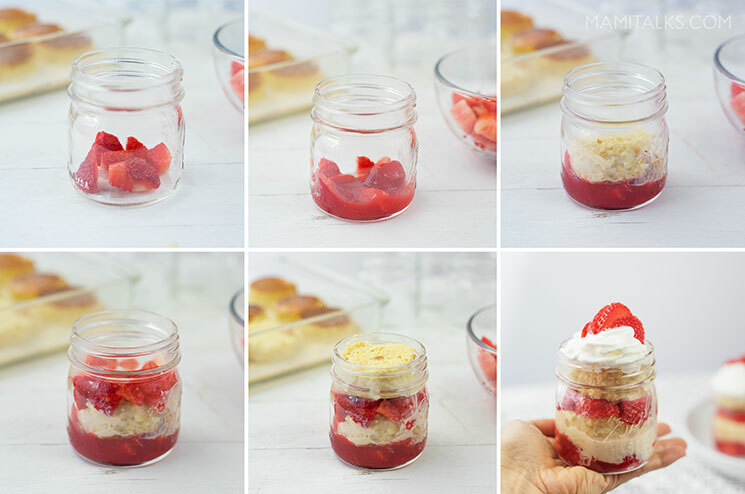 Hope you like it and even more, I hope you make this strawberry TresLeches cake deliciousness! For more info, facts and recipes about strawberries, go to California Strawberries or follow them on Facebook, Instagram and Pinterest. Siempre quise hacer Tres Leches, que rico! 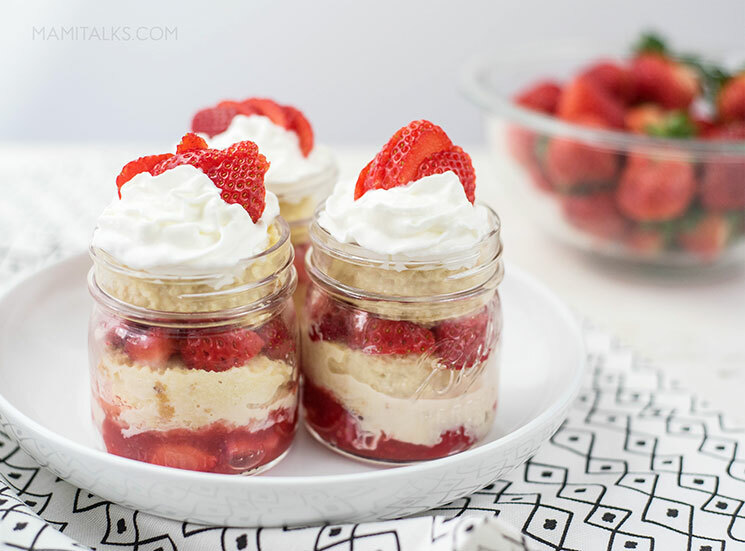 Es uno de mis postres favoritos, así que decidí que quería un Tres Leches con fresas, ¡el resultado es delicioso! Como ya saben, crecí en Venezuela y mi país es muy tropical, donde las fresas no son una fruta muy común. Las tenemos en las áreas montañosas y siempre las disfruté cuando podía, pero no tanto como aquí en San Diego. ME ENCANTA el hecho de que las fresas en California están disponibles durante todo el año y las podemos encontrar frescas en cualquier momento. Además, como les he mostrado anteriormente, las fresas tienen muchos beneficios para la salud y hay investigaciones clínicas que sugieren que comer solo una porción de ocho fresas es bueno para todo el cuerpo, promoviendo la salud cardíaca, el control de la diabetes, apoyando la salud cerebral y reduciendo el riesgo de algunos tipos de cáncer ¡Yo claro que puedo comer más de 8 por día! Las fresas son naturalmente dulces pero bajas en azúcar. ¡Una porción de fresas tiene menos de la mitad del azúcar de una manzana y la mitad de las calorías de un plátano (o cambur)! 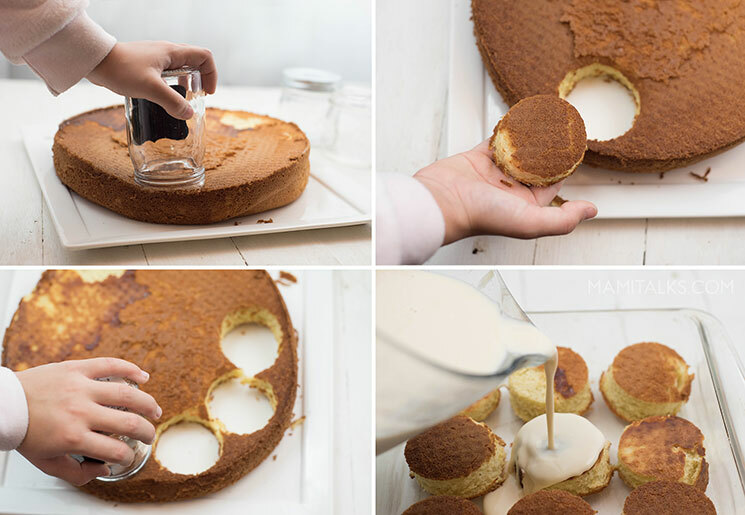 Una torta (o pastel) de Tres Leches es una torta de vainilla bañada con 3 tipos de leche (condensada, evaporada y media crema), el pastel lo absorbe y ¡ay dios!, se convierte en una cosa super exquisita que debes probar. 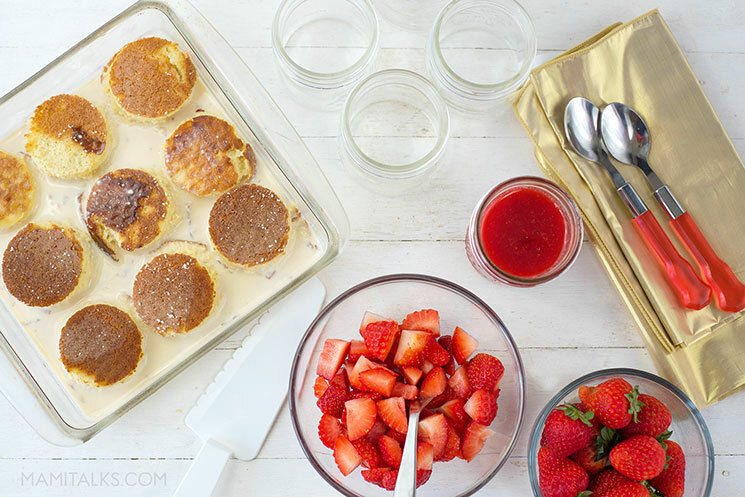 ¡El agregar las capas de fresas lo hace aún más exquisito! Y lo tuve que hacerlo en frasquitos porque bueno, estoy obsesionada con postrecitos personalizados en frascos, el resultado es delicioso y lindo al mismo tiempo 🙂 ¡Aquí está la receta! Planea hacer la torta un día antes o al menos 4 horas antes de que la sirvas. Bate fresas en la licuadora. Calienta el agua y el azúcar hasta que hiervan y llévalos con cuidado a la licuadora con las fresas. Agrega el jugo de limón y licúa. Saca del fuego y deja enfriar, refrigera aproximadamente una hora antes de preparar los frascos. 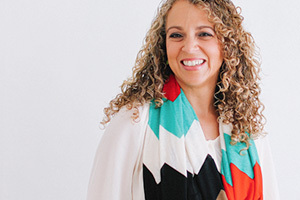 TIP: ¡Agrega la crema batida justo antes de servir, de lo contrario se derretirá rápidamente! Espero que les guste y ¡espero que hagan esta delicia! 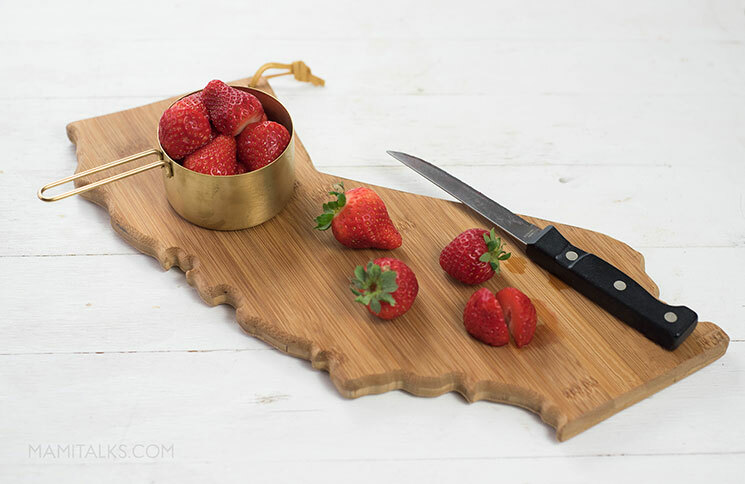 Para obtener más información, datos y recetas sobre las fresas, visita California Strawberries o síguelos en Facebook, Instagram y Pinterest. 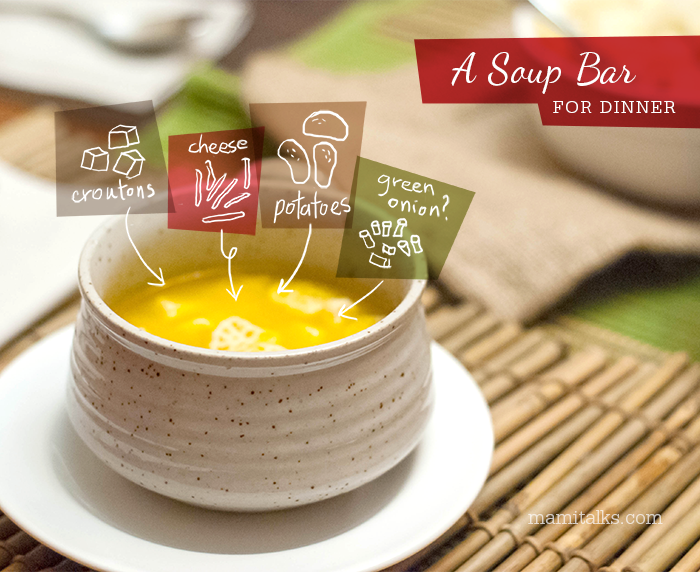 A Soup Bar for Dinner + National Soup Month!